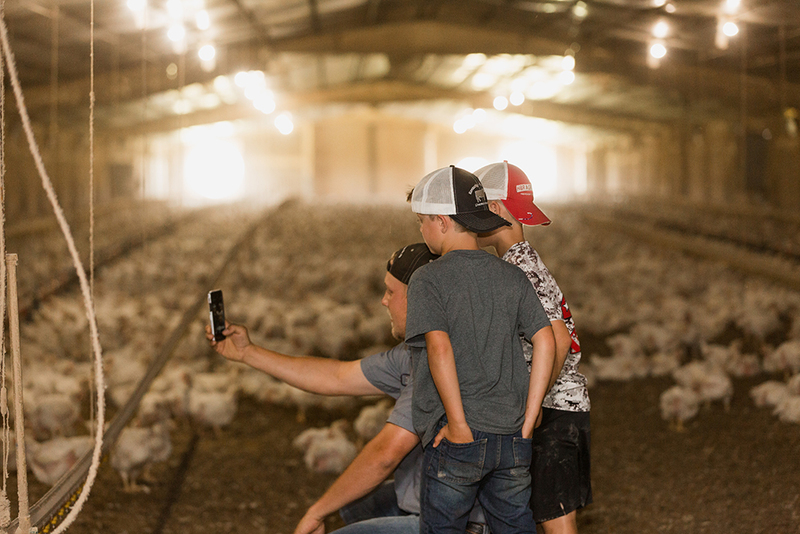 We've been raising sustainable poultry and cattle since '83. Thirty-four years ago, in 1983, Hayden Farms became a staple of the Ohio Valley area of Kentucky. During the past four decades, our farm has evolved to include top-tier beef genetics, innovative poultry barns, and a handful of cow dogs. All while our family has grown generation to generation. 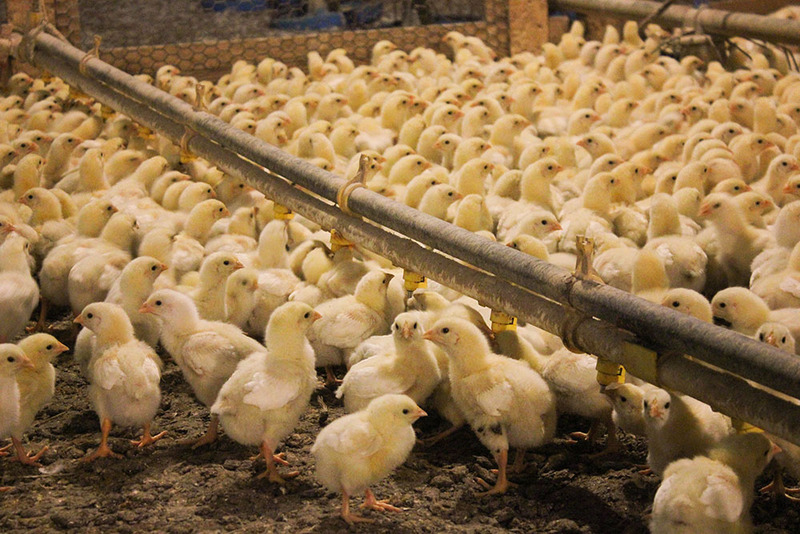 We know where our food comes from because we raise it. Sharing where your food comes from is important to us not only because we love food, but also because it’s our duty to lift the veil on transparency. Every day we care for our livestock not just because we love our jobs. It’s our livelihood. Caring for our livestock is our responsibility. So, welcome to our farm. Schedule a tour, ask questions, follow us on social media.